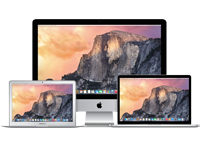 "Music maker works well and I am coming to terms with software. PB Tech price was best locally and close to my home so made sense to purchase here. 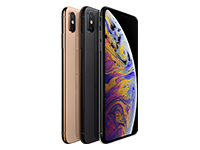 I have had the product for 2 months." 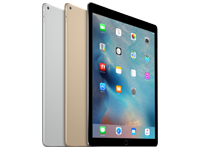 "Works best with apple devices, Bluetooth doesn't work with Windows or any Android except Google pixel. 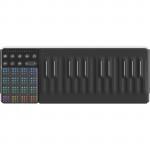 Had a problem using it in Ableton as well, as Ableton doesn't support MPE. 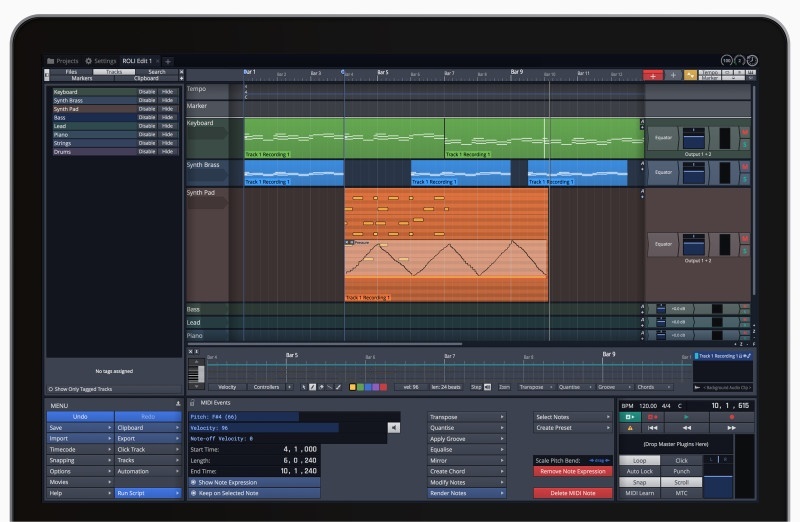 There is a work around..."
Whether you're crafting an album or just starting to produce, there's a range of software tools that help you take your sound to the next level. 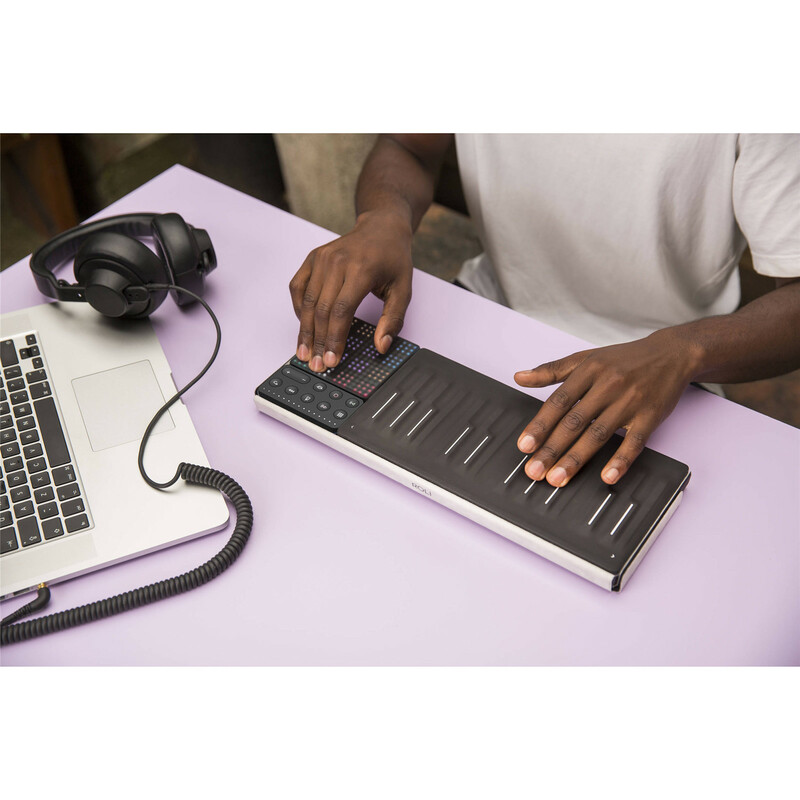 ROLI's flagship software synthesizer and sound engine is custom-made for controlling and editing sound with Five Dimensions of Touch. 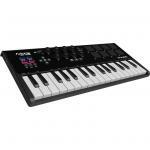 Choose from hundreds of included sounds and a range of modulation functions. 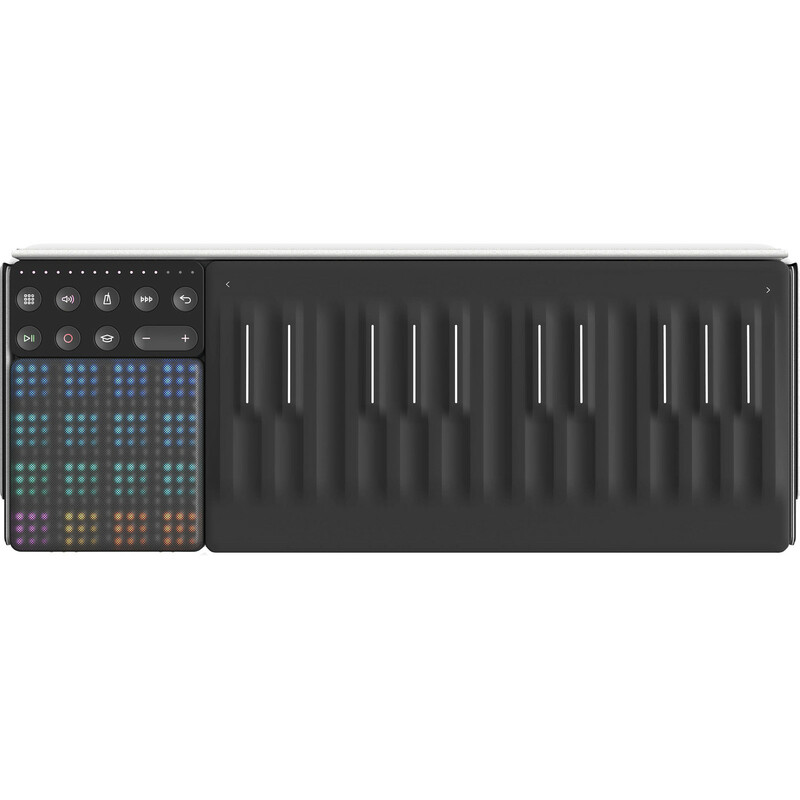 A desktop sound player version of the acclaimed polysynth from FXpansion with 50 presets and 3 macros to play with. 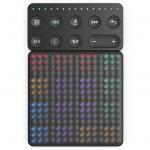 Turn the Lightpad M into a portable controller for Ableton Live, the renowned digital audio workstation (DAW). 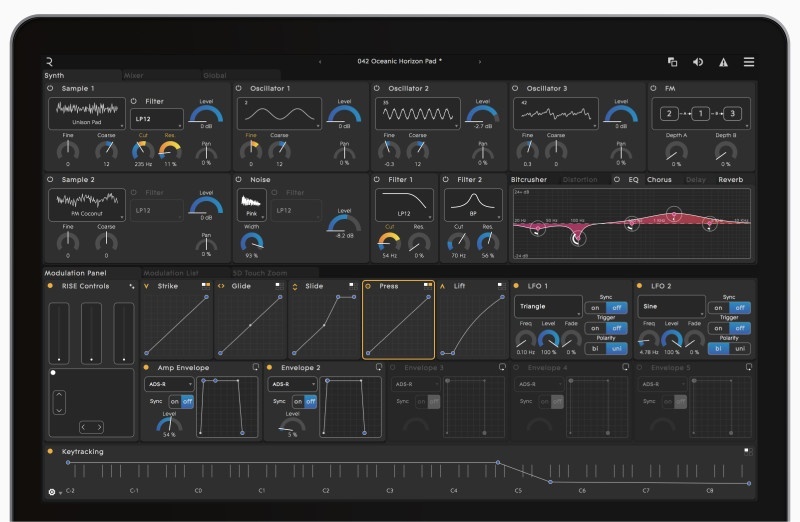 Through a customized integration you can play instruments and create tracks within Ableton Live - on the surface of one or multiple Lightpad Ms.
A cutting-edge digital audio workstation from Tracktion. 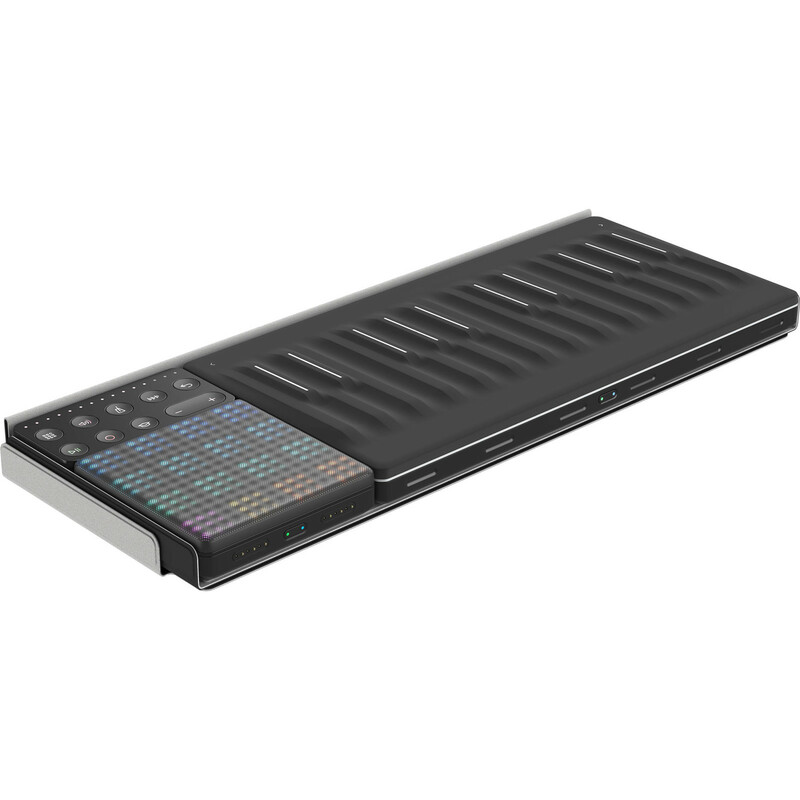 Waveform seamlessly integrates the Seaboard and Lightpad's MPE data and helps you visualise and edit your projects with a range of features that are approachable to learners while also powerful for professionals. 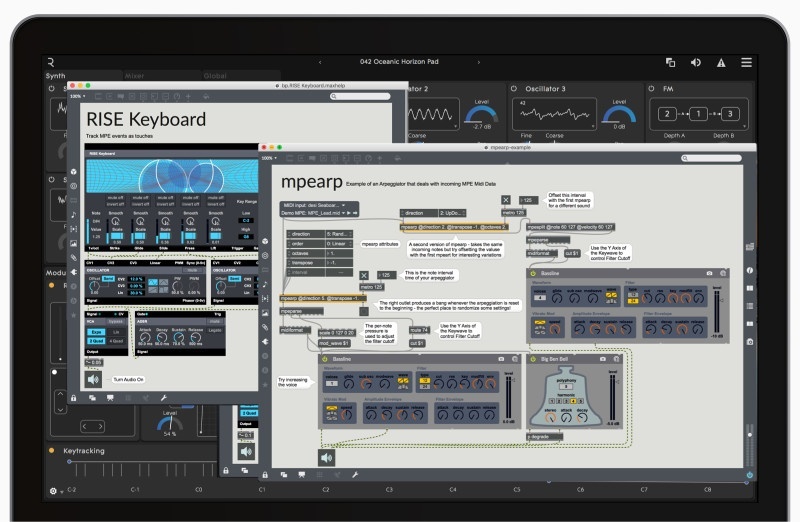 Push the limits of musical creativity with Max MSP, an open-ended environment for plug-in development. 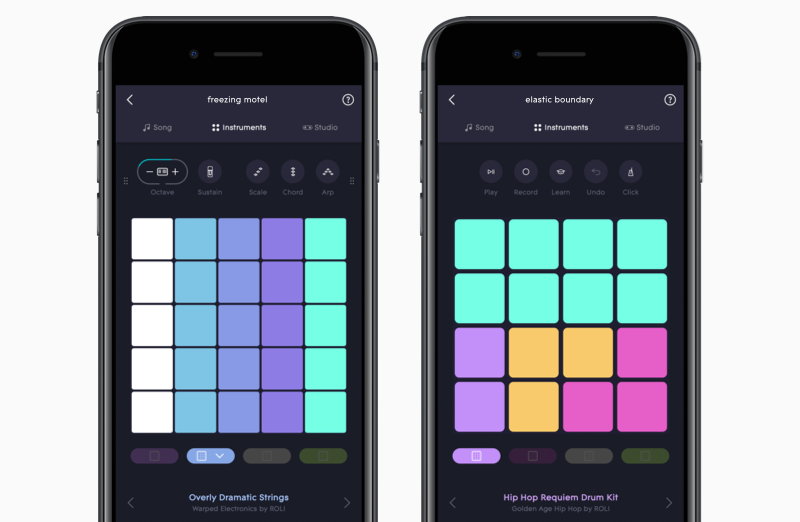 Three month free trial with Songmaker Kit. The Songmaker Kit is a tried and tested configuration of three Blocks that work together in inspiring ways. But you can break down this setup or build it up - any way your want. 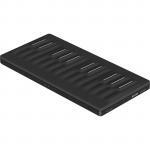 The award-winning Seaboard Block and Lightpad Block work independently. Mix and match them. Add more Blocks. 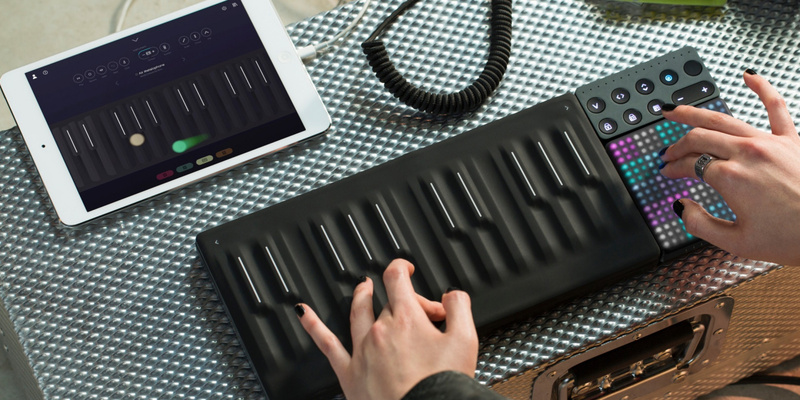 Build the instrument that's right for you. 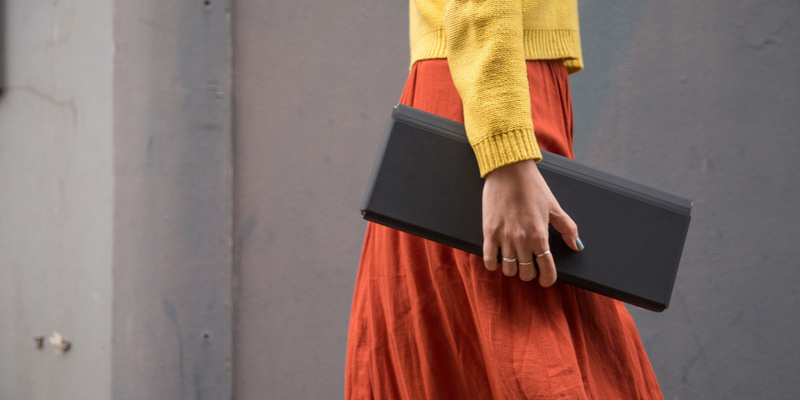 The Songmaker Kit comes with a stylish, protective Snapcase. 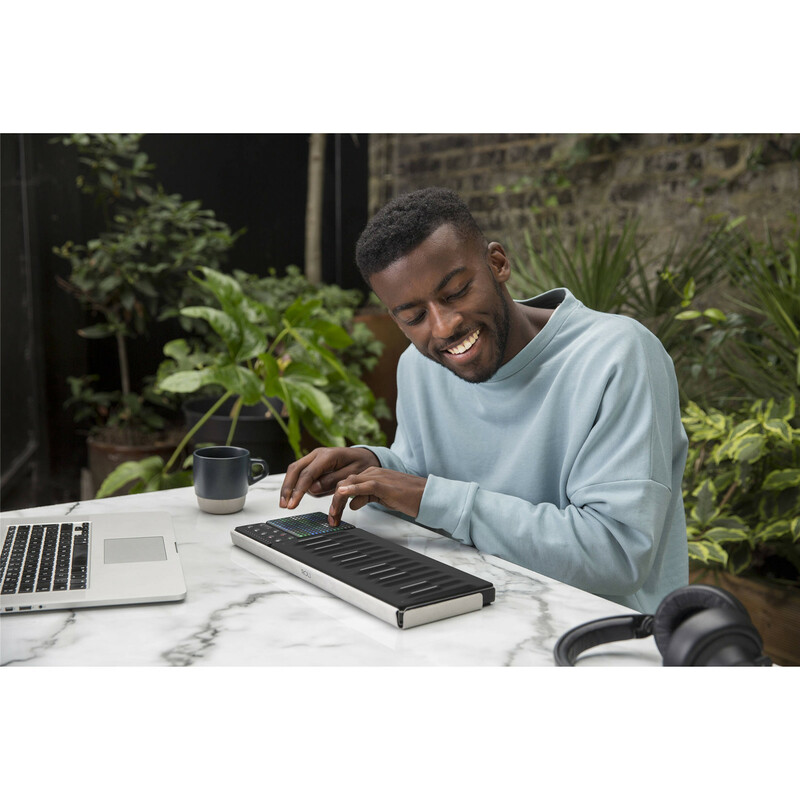 It holds the kit together and protects the Blocks when you carry them around - so you can make music anywhere from kitchen tables to park benches. 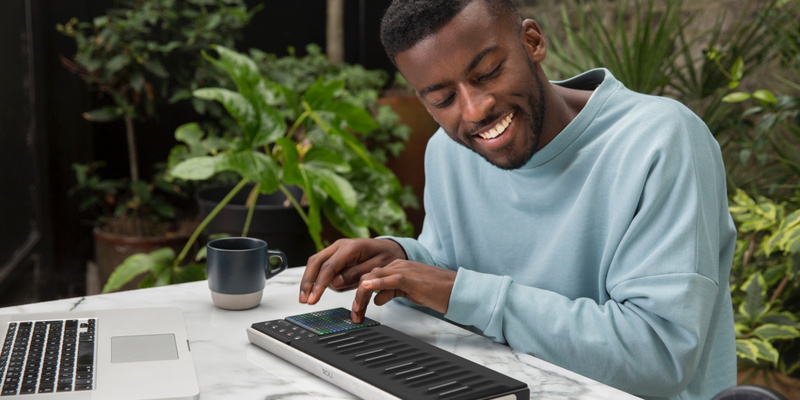 Music maker works well and I am coming to terms with software. PB Tech price was best locally and close to my home so made sense to purchase here. 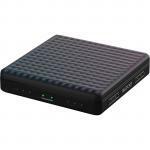 I have had the product for 2 months.Music maker works well and I am coming to terms with software. PB Tech price was best locally and close to my home so made sense to purchase here. I have had the product for 2 months. 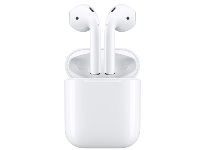 Works best with apple devices, Bluetooth doesn't work with Windows or any Android except Google pixel. 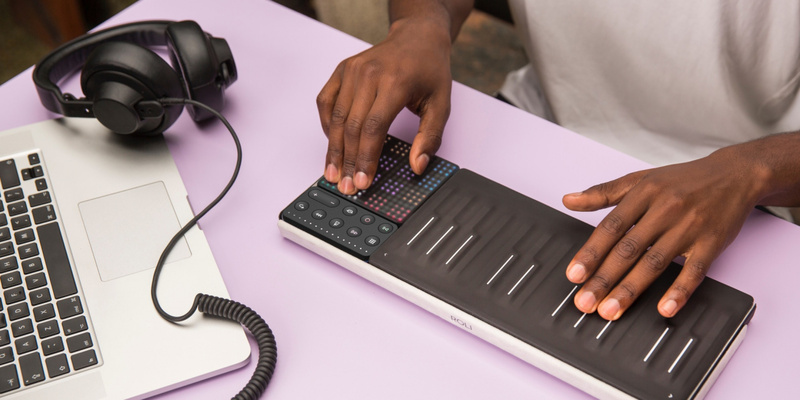 Had a problem using it in Ableton as well, as Ableton doesn't support MPE. There is a work around that works fine (creating 16 tracks and assigning ins and outs) overall an awesome piece of equipment. 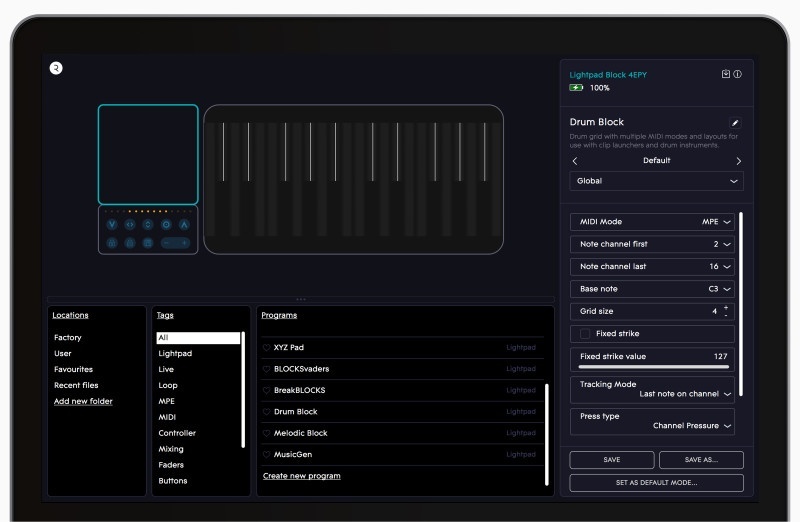 Dashboard software allows you to program the loop block as a control surface too.Works best with apple devices, Bluetooth doesn't work with Windows or any Android except Google pixel. 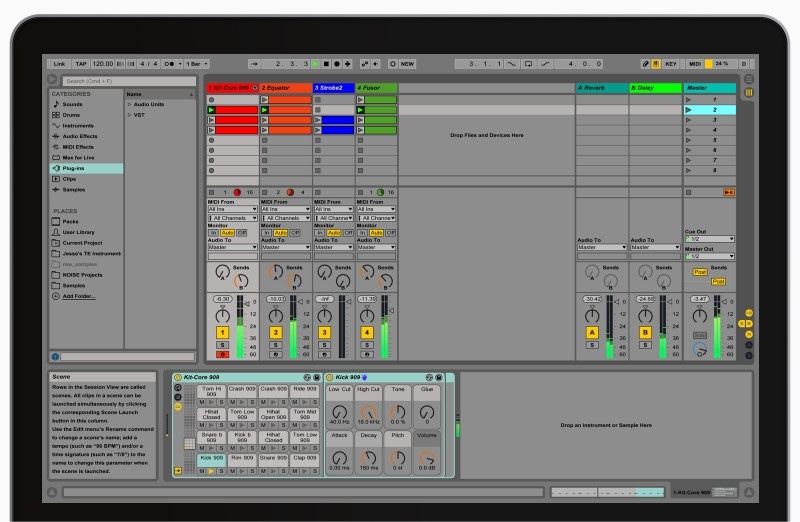 Had a problem using it in Ableton as well, as Ableton doesn't support MPE. There is a work around that works fine (creating 16 tracks and assigning ins and outs) overall an awesome piece of equipment. 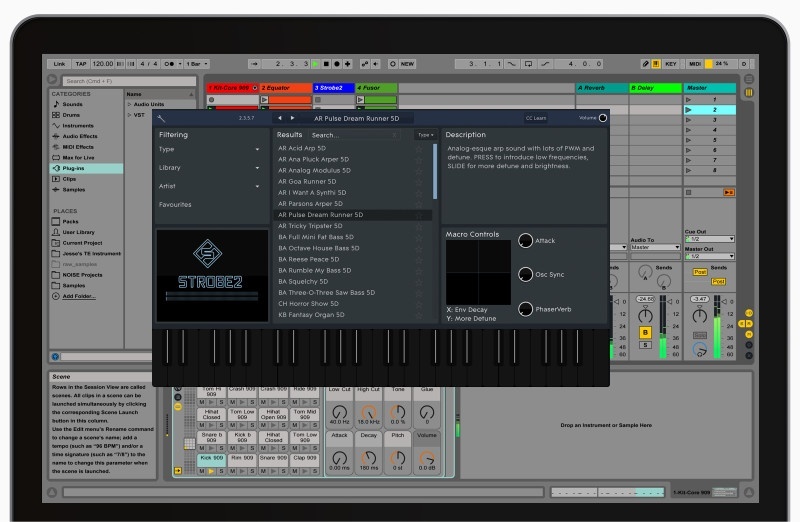 Dashboard software allows you to program the loop block as a control surface too.